Yay!! At last, your first order of toothpastes has arrived! 📦 Exciting, eh? In this step, there is a few different topics to discuss. 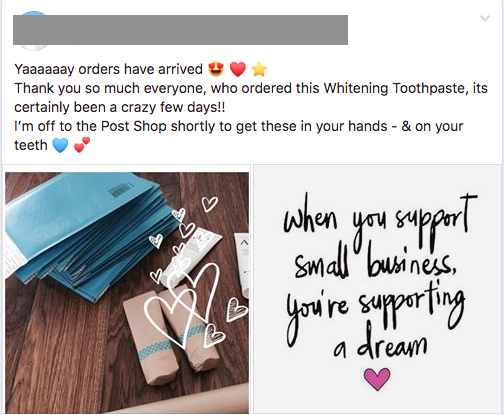 You will be creating your (final) toothpaste post, and also getting your customer’s toothpastes ready for delivery to them as well – which could includes gift wrapping, and writing thank you notes. 🌀 for those who you are waiting for payment from - it becomes a gentle reminder to pay you. 🌀 for those who are quietly observing - it’s another positive post to keep them intrigued. 1️⃣ WATCH VIDEO above as it gives you some helpful tips and advice. 2️⃣ CAREFULLY READ through each post on this page. 3️⃣ COPY n’ PASTE one of the Word Tracks below & it’s very important that you PERSONALISE the text so it sounds like you. 4️⃣ Ship to your customers – SERVICE with a SMILE. Here are some different examples of an UNBOXING & DELIVERY post AND types of images used. 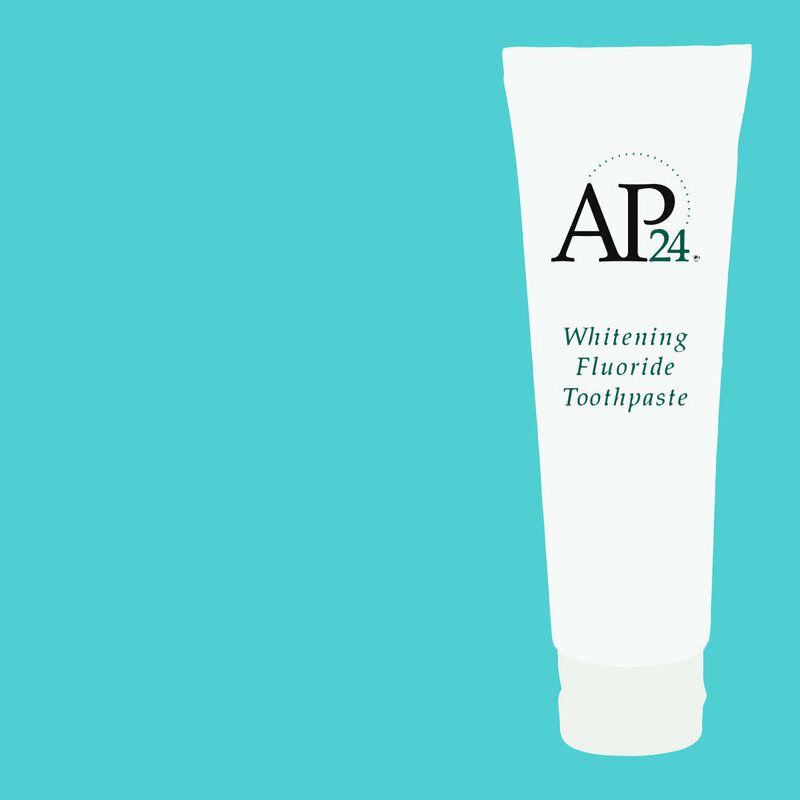 This is to create excitement around your new business and to show the demand for the toothpaste. Below are the word tracks, taken from the examples above, for you to select from - COPY, PASTE & of course PERSONALISE. OMGOODNESS!! This whole toothpaste thing has gone bonkers!! More orders than I could have ever imagined! Thank you all so much for your support! Your toothpastes are on their way! Thank you so much everyone who ordered this Whitening Toothpaste, its certainly been a crazy few days!! OMG, I can't believe this! 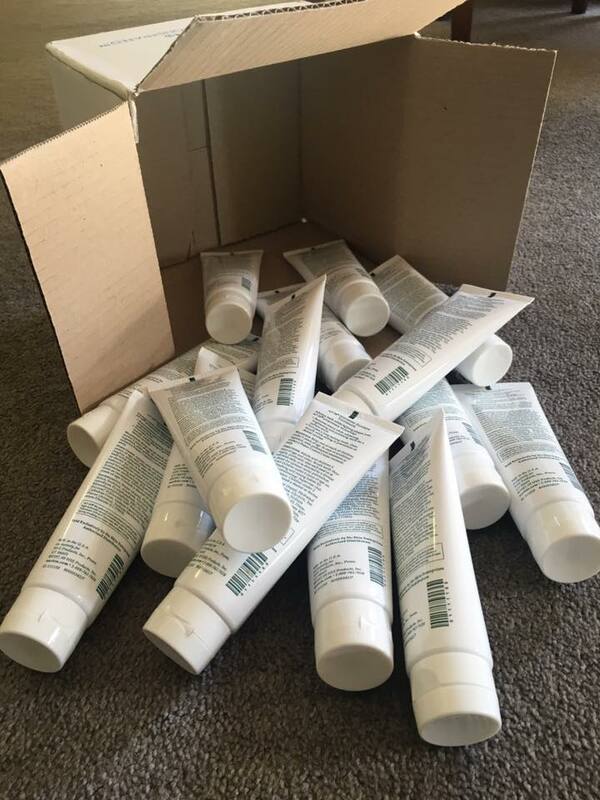 Look how many toothpastes I have to send out to all my new wonderful customers! Don't forget to add relevant photos to your post. It’s an opportunity to take your own photos too (like the examples shown here). This way you can also build up your own library of images to use later if you wish. ⏩ A box of toothpastes arrived. ⏩ The toothpastes wrapped up and ready to go. ⏩ You at the post office with your parcels ready to go. 💥 NO labels/ logos of product name and/or company name to be showing in your pictures! You still want to build curiosity and intrigue so that people come directly to you for more information. Below are some other images you may want to download to use. 🔥 HOT TIP: Your goal is to get as many comments as you can. The following tips can help you create CURIOSITY so people keep asking questions which will BOOST your posts VISIBILITY. The more comments you get the more Facebook will spread your post. 1️⃣ Ensure your post is set to ‘PUBLIC’. This will ensure you have the largest audience and are not blocking anyone from seeing what you are doing. (If you are unsure how to do this – refer to google ‘Private to PUBLIC on Facebook’. 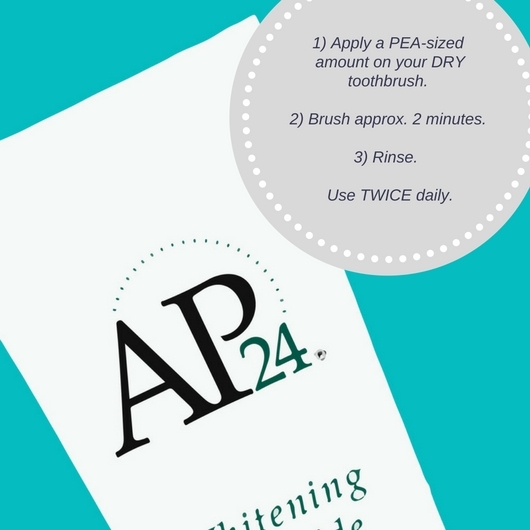 2️⃣ Check you HAVEN’T MENTIONED Nu Skin or AP24 in the text, or included any photos with Nu Skin or AP24 branding showing. This is to CREATE CURIOSITY as the aim is to achieve as many comments & questions as possible. 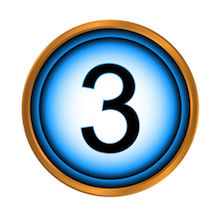 3️⃣ Check you HAVEN’T MENTIONED the PRICE. This is to CREATE CURIOSITY as the aim is to achieve as many comments & questions as possible. 4️⃣ Ensure you tagged in your SPONSOR/COACH in your post, that way they will be notified that your post has gone live and they can help you. 5️⃣ Don’t make it look or read like a sales pitch – you are just sharing to friends about an awesome product, so don’t use memes/images stating things like ‘Selling Fast’, etc. This is also against Facebook’s policy. 6️⃣ A SUCCESSFUL post will consist of 4 parts; Your Story, The Benefits. The Call to Action, and 2 pictures. So if these are all present in your post, it sounds like you are all good to go. ⏩ BEFORE YOU POST take a SCREENSHOT or copy n’ paste it in Messenger, and send it to your sponsor/social coach prior to posting so they can give you feedback as well. You want to get it correct the 1st time, right? We suggest you keep your wrapping to a minimum in both a) cost of materials, and b) your time. 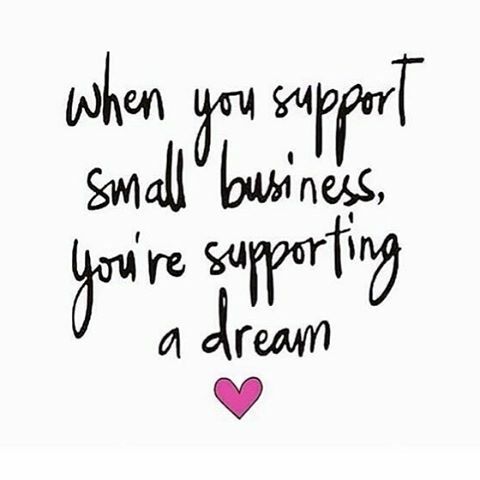 After all you wouldn’t want your profits going into pretty paper and ribbon, nor your spare time wasted laboriously wrapping each tube. Small paper bags are also another nice way to wrap. Little notes, or even printed instructions (images below), are also a nice touch. Water-proof stickers with your name, phone number and email address are perfect to attach to the front of the tube & helps people to remember how to contact you to reorder. Sticker size = Approx. 4.5cm wide x 2.5cm high. Place above the Nu Skin logo at the front. You are just rockn’ thru these steps! Go you!! Intrigued? Then jump on over to the next page, we’ll see you there.